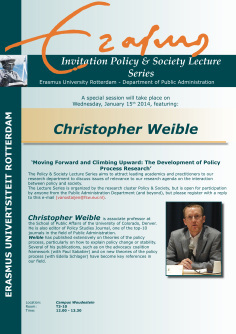 Christopher Weible from University of Colorado Denver (editor of Policy Studies Journal) will give a guest lecture at Erasmus University Rotterdam on January 15h (12:00-13:30, T3-10). His lecture will focus on ‘Moving forward and climbing upward: the development of policy process research‘. New paper accepted at Comparative European, co-authored with Mark van Ostaijen: Policy populism: political populism and migrant integration policies in Amsterdam and Rotterdam. 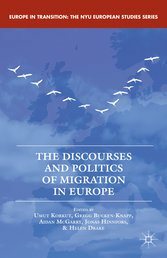 The paper is part of a broader special issue on ‘Political Parties and Migration Policy Puzzles: The European Scene’, edited by Jonas Hinnfors, Andrea Spehar and Gregg Bucken-Knapp (Gothenburg University). I’m looking forward to the panel on ‘Understanding Policy Dynamics; a critical confrontation of theories of the policy process’ that Arco Timmermans and I are chairing at the upcoming NIG Conference. This conference is to take place at the University of Twente, 28-28 November 2013. A full program of the panel is available here. 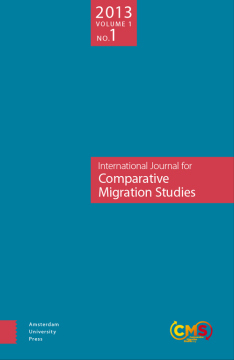 The inaugural issue of Comparative Migration Studies is now online: www.comparativemigrationstudies.org. It presents a articles on emerging research niches within the fields of migration, ethnic and integration studies. A full pdf is also available for download. 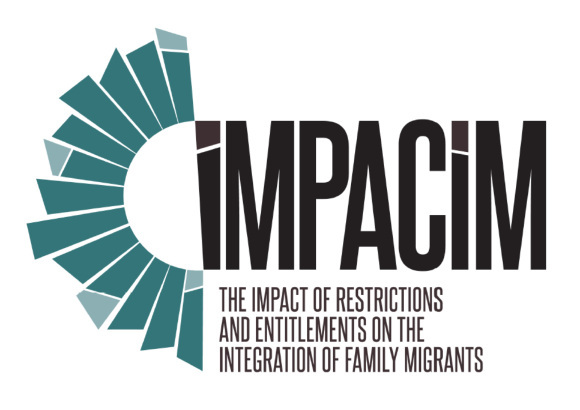 This week the final event of the IMPACIM project on the Impact of Restrictions and Entitlements on the Integration of Family Migrants is to take place in Brussels (Thursday October 31st). The Department of Public Administration of the Erasmus University Rotterdam has a vacancy for a PhD Candidate on the Governance of Migration and Integration. The PhD position will be created in the context of the new UPSTREAM project that is due to start January 1st 2014. For more information on the vacancy: link. For more information on the UPSTREAM project see link. On Friday September 27th the final conference of the DIAMINT project is to take place at Erasmus University Rotterdam. The DIAMINT project, funded by the Volkswagenstiftung, is a two-years project focusing on ‘science-society dialogues on migrant integration in Europe’ (see www.diamint.eu). 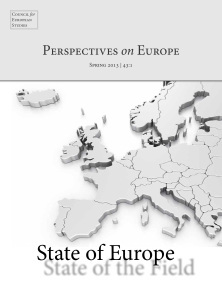 New issue of Perspectives on Europe on ‘the State of European Studies’; my final issue as editor! The new issue of Perspectives of Europe, the journal of the Council for European Studies, deals with the state of the field of European Studies. It provides an impressive collection of contributions from different disciplinary angles on the development and state of European Studies. Erasmus University wins bid for IMISCOE office! Great start of the new academic season. Erasmus University Rotterdam has won the bid for the next term of coordinating IMISCOE, Europe’s leading academic network on ‘International Migration, Integration and Social Cohesion in Europe.’ Together with Maurice Crul (the new director) I’ll be chairing the network (as associate director) for a four-year term. The GRITIM-EUR-IMISCOE seminar on ‘Theorizing the Local Turn in Immigrant Policies: A Multi-Level Approach’ is to take place at the Universitat Pompeu Fabra, Barelona, September 20th. The program of the seminar is now online: see link. We just received news that a new project has been awarded by the European Integration Fund: UPSTREAM, or ‘Developing Effective Strategies for the Mainstreaming of Integration Governance.’ The project will analyse how, why and to what effect governments at the EU, national and local level mainstream their migrant integration policies. Looking forward to giving key-note at my old university in Twente, always great excuse to see old colleagues and friends. The University of Twente will host the EURA conference on ‘Cities as Seedbeds of Innovation’, 3-6 July 2013. My lecture will discuss ‘The Intercultural City: the Return of the City State?.’ See more: www.eura2013.org. 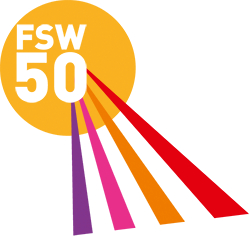 In het kader van het 50 jarig jubileum van de Faculteit der Sociale Wetenschappen van de Erasmus Universiteit wordt een reeks lezingen gehouden over thema’s die centraal staan op de onderzoeksagenda. Op 11 juli (15:00-17:00) geef ik een lezing over arbeidsmigratie uit Midden- en Oost-Europese landen. Locatie: Maastoren, Wilhelminakade 1, Rotterdam. Voor meer informatie zie: link. Chairing panel with Mark van Ostaijen on ”Rethinking Research-Policy Dialogues at Times of Contested Knowledge.” Also, presenting paper with comparative findings from the DIAMINT project.